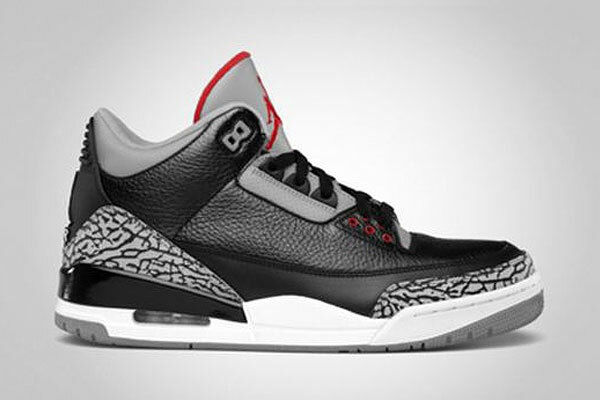 Official look at next month's much anticipated release of the Air Jordan Retro 3. 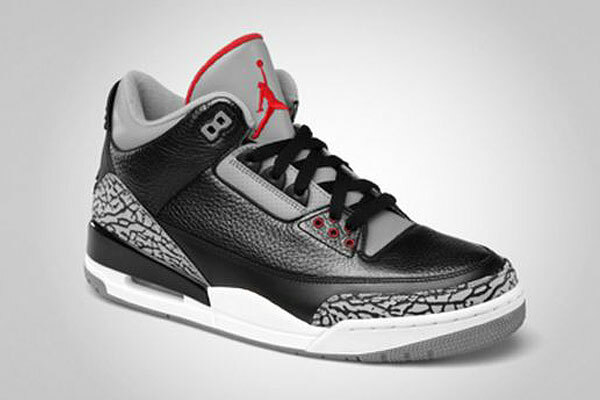 After several months of anticipation, the Black/Cement Grey Air Jordan Retro 3 is finally set to return next month. Arriving at retailers for the first time since 2008 as part of the Countdown Pack series, the Black/Cement Grey colorway of the Air Jordan Retro 3 is one of the most beloved Air Jordan styles of all-time. Their simple combination of black leather, cement grey, elephant print and a few varsity red accents has been considered by many to be one of the greatest color schemes ever. 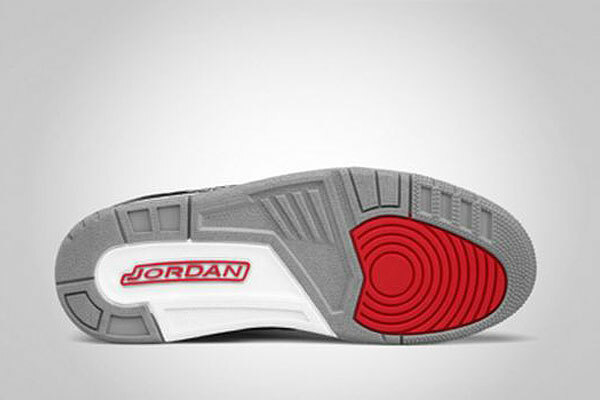 They'' return next month nearly identical to the 2008 release, which also sported a Jumpman logo on the heel and Jordan branding on the outsole. The Black/Cement Grey Air Jordan Retro 3 is set to release November 25th (Black Friday) at all authorized Jordan Brand retailers.